Pinnacle Exteriors did a great job, and we have photos throughout this big vinyl siding job in Washington, New Jersey for you in this album. 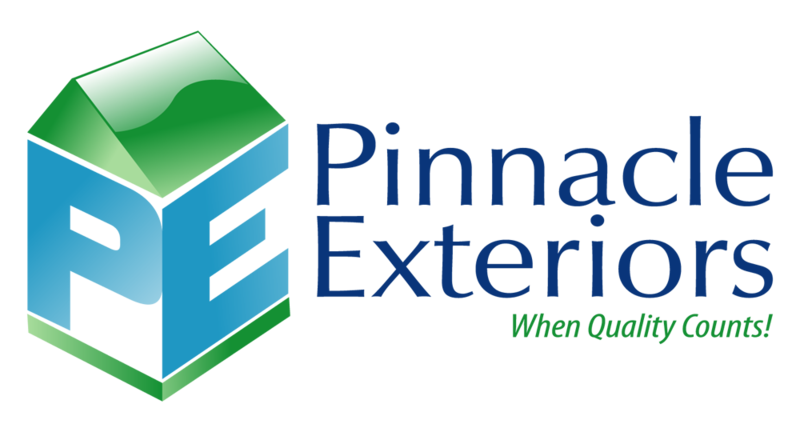 Check out the before, during, and after progress of this job to get a good idea of what you can expect when you have any type of exterior work done by Pinnacle Exteriors at your home. "Working with Pinnacle Exteriors has been a great experience, they've done everything from roofing, siding, flashing, and gutters, anything I need on the exterior of a home, they've been able to help..."
"What's been great is I've been able to use Pinnacle Exteriors for multiple projects, we've done several this year and many last year. One of the things..."